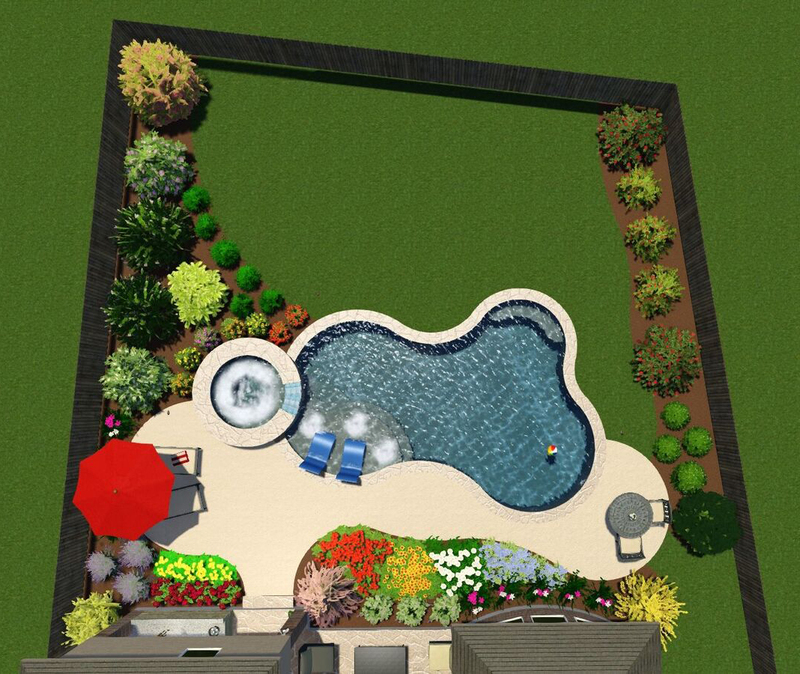 For a limited time, Backyard Lagoons is offering a pool package at a very competitive price. No Hidden Cost Guarantee! – Structural engineered for a Lifetime. We invite you to compare with other builders and then call us for a price quote. Contact us by e-mail for more details & pool project specifications.